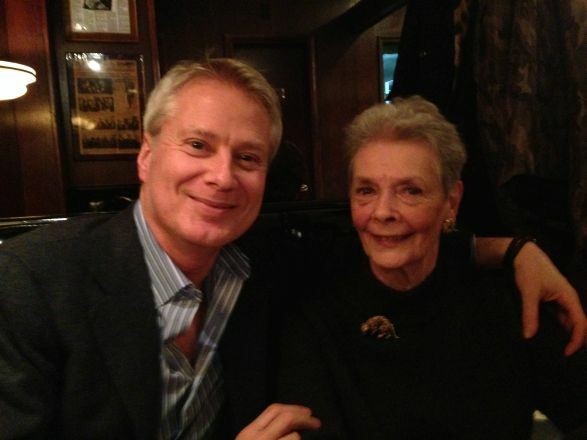 Recently, I had dinner with Betty Halbreich at Donohues in the Upper East Side. 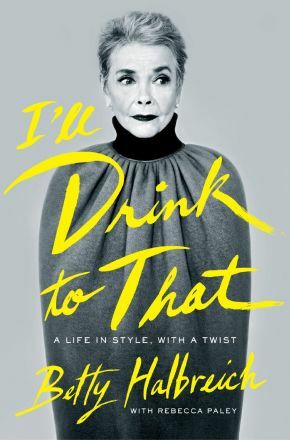 You may know her from the 2013 documentary Scatter My Ashes in Bergdorf Goodman and through her highly successful book I’ll Drink To That: A Life in Style with a Twist published this year. Betty has since become a bit of a celebrity in the industry, but that night dinner was purely a catch-up between good friends talking about, among other things, iconic photographer Victor Skrebneski (a friend of Betty from growing up in Chicago and the man who shot my bridal ad in Town & Country—more on that in a later post.